She said, "forgive me for being a dreamer"
and he took her by the hand and replied. "Forgive me for not being here sooner, to dream with you." 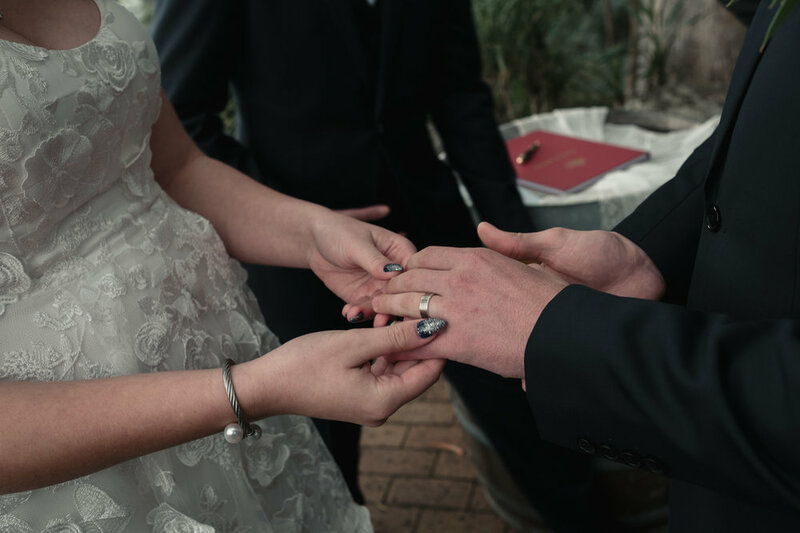 Alice & Josh met in 2014 in the student accommodation, at Charles Stuart University, Wagga Wagga. 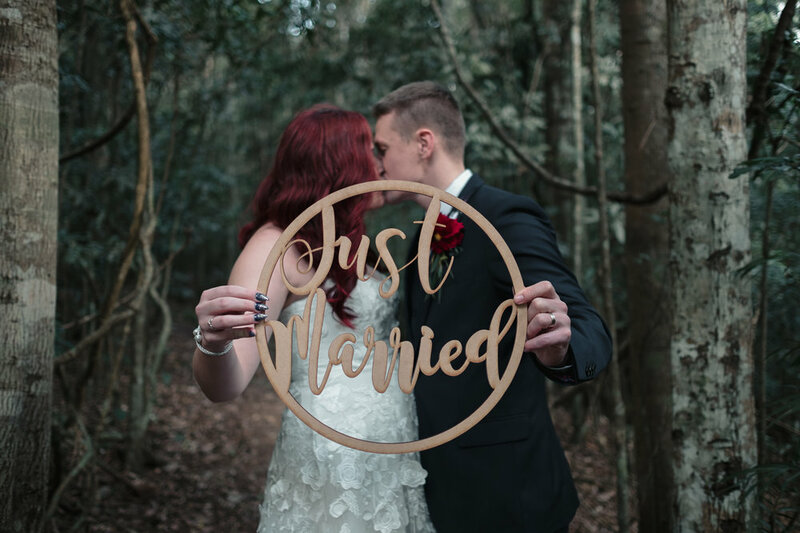 Alice says that everything was always easy with Josh - the transition from friend to boyfriend, to living together in their first house, to getting engaged. 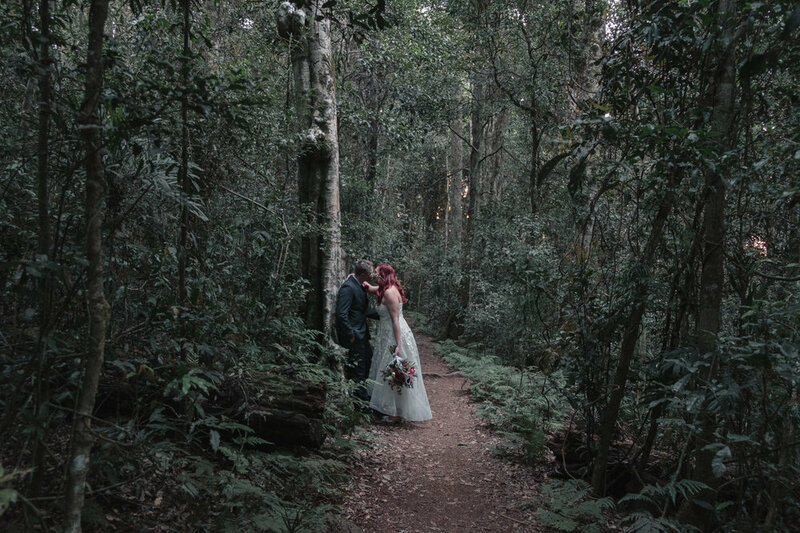 They ticked each other’s boxes, and everything just felt right. 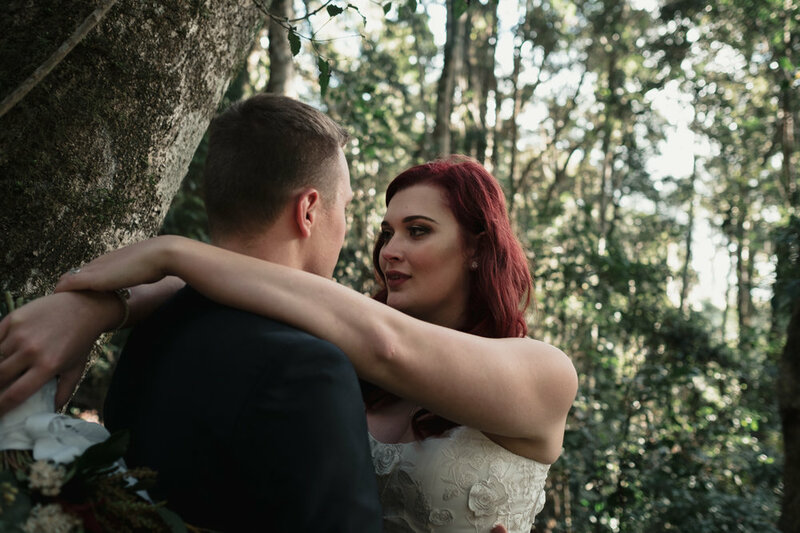 Josh knew for a very long time that he wanted to marry Alice, even before he joined the Army but didn’t ask her during training because he wanted to be able to make the proposal something really special. So it was their third anniversary together in Alice’s most favourite place in the world, port Willunga beach - that Josh took her for a walk on the beach just before a storm hit, the clouds dark and smeared across the horizon, the rain playing on the surface of the sea and the smell of salt being blown off the ocean by the wind. 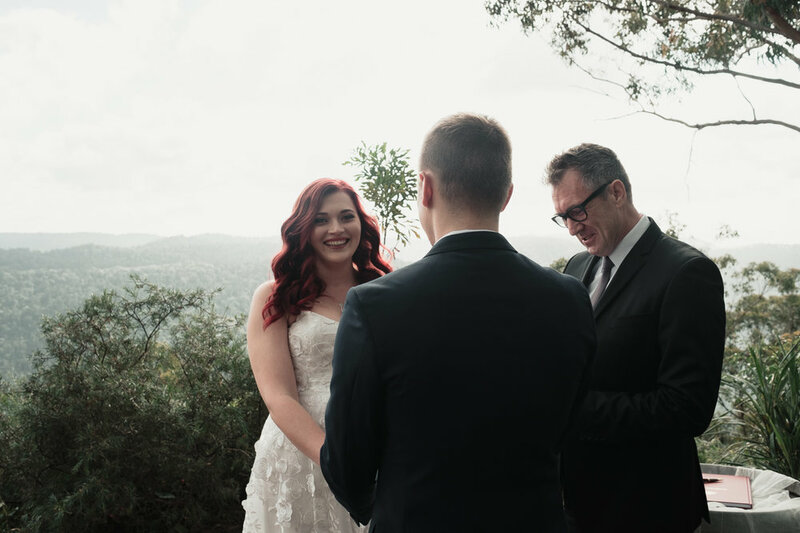 It was at that moment that Josh got down onto one knee and asked her to marry him - the outcome was a very big YES from Alice! 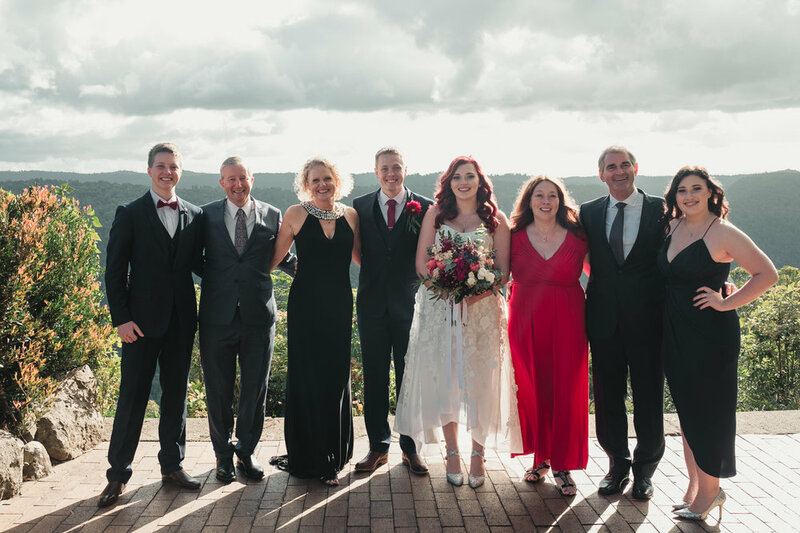 They had been dreaming of being married in a picturesque location with just their parents and siblings in attendance, and Binna Burra at Beechmont was just the place! 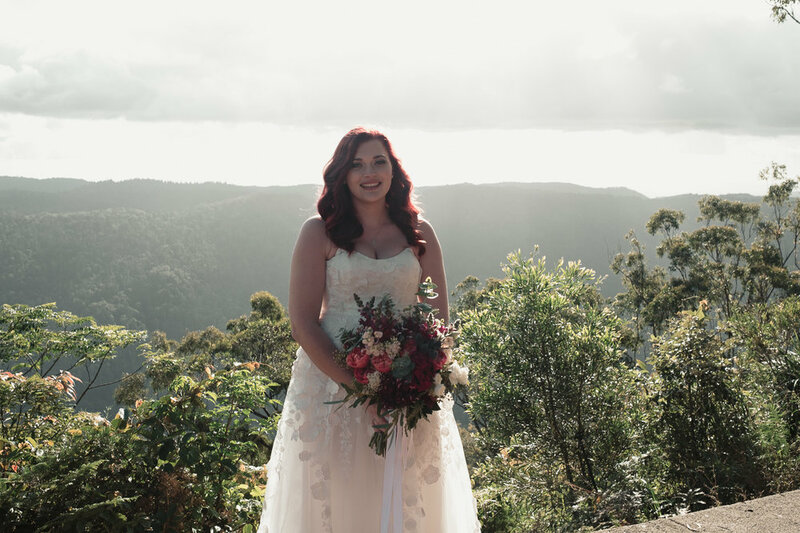 With Josh's leave sorted with the Australian Army, Alice reserved the Sky Lodges accommodation along with the Coomera Terrace ceremony area overlooking the mountain for their nuptials - with a family dinner booked for that very evening at the Binna Burra restaurant. 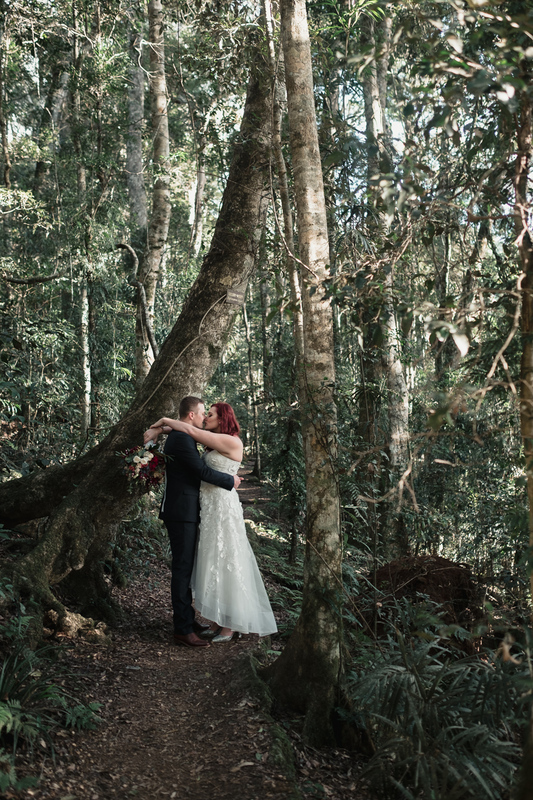 What a wonderful day we had exploring the Lamingon National Rainforest, with such a fun, bubbly effervescent couple. 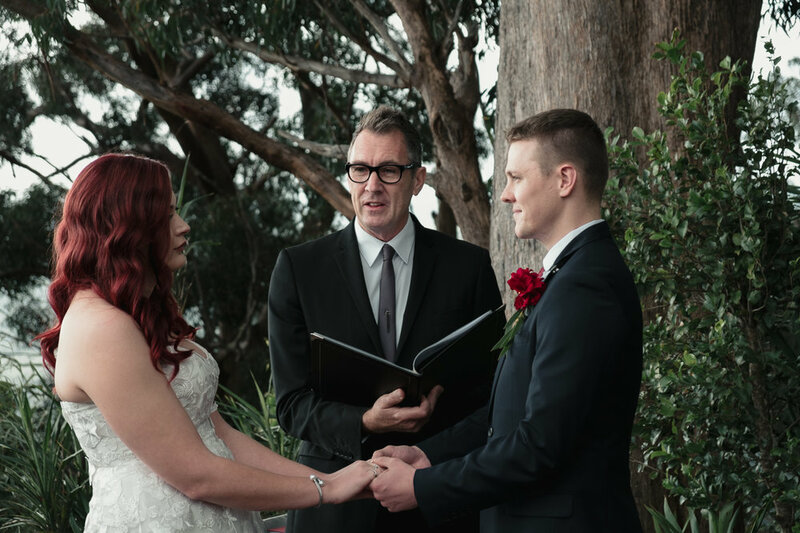 We wish them all the best for their marriage!